Plus: News on Grant Morrison, Tintin, Stan Lee and more. 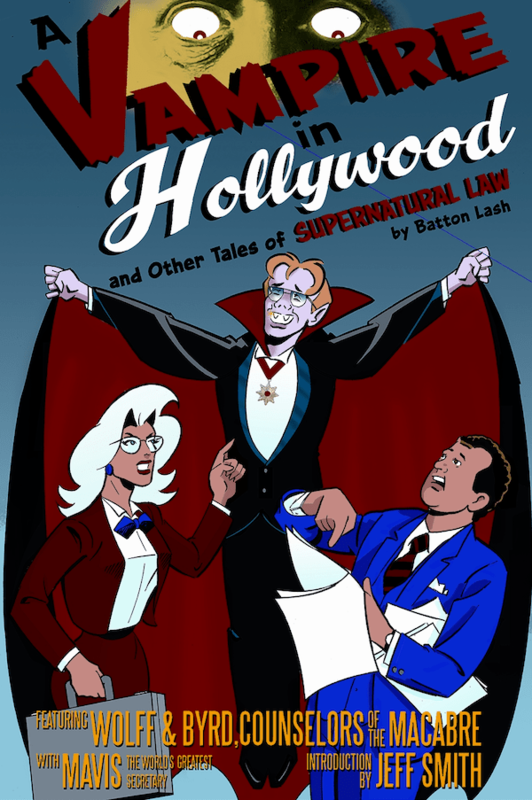 Batton Lash, the creator of the long-running comic-strip-turned-comic-book Wolff and Byrd, Counselors of the Macabre (later re-titled Supernatural Law) passed away Jan. 12 at the age of 65 from brain cancer. Lash’s comics career began in the late 1970s when Wolff and Byrd began running as a weekly comic strip in The Brooklyn Paper and then later in The National Law Journal. In the 1990s, he and his wife, Jackie Estrada, formed Exhibit A Press, which began publishing Wolff and Byrd comics under the title Supernatural Law. It later migrated to the web. His other works included writing the Archie Meets The Punisher crossover as well as Bongo Comics’ Radioactive Man book, which received an Eisner Award in 2002. He also collaborated with James Hudnall on Obama Nation, a conservative political comic strip that appeared on one of Andrew Breitbart’s websites. Many of the creators and industry professionals who knew Lash have started to share their remembrances, including Heidi MacDonald and Rob Salkowitz. The Comics Reporter has a round-up of more of them. 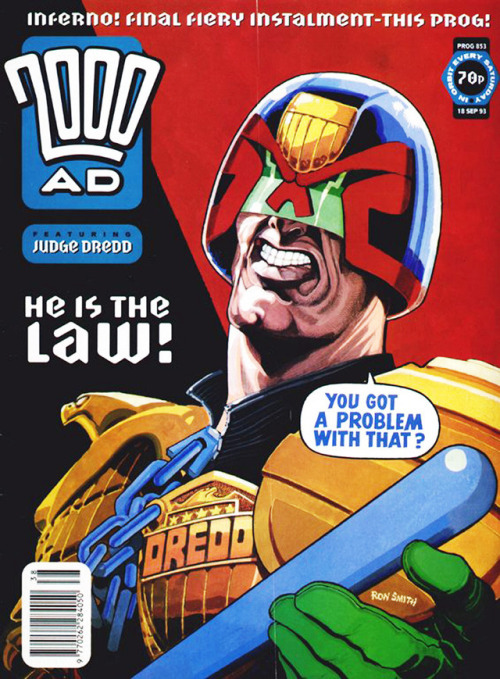 Passings: Ron Smith, whose work appeared in 2000 AD, Judge Dredd and Rogue Trooper, passed away at the age of 94. Updates: Abhay Khosla, who caught people’s attention earlier this month with his post about Tom King’s CIA service, returned to his Tumblr to address some of the questions and fallout from his original post. Politics: Newly minted Congresswoman Alexandria Ocasio-Cortez regularly has to fend off criticism online, and in a recent round quoted Rorschach from Alan Moore and Dave Gibbons’ Watchmen. Excelsior: World of Warcraft paid tribute to the late Stan Lee by making him a non-playing character in the game. Interviews: Writing for Deadline, Geoff Boucher talks to Grant Morrison about his current run on Green Lantern, working with Liam Sharp and more. “For me it was always going back to the beginning and the creators of the thing, Gardner Fox and John Broome, and the stories they did back in the 1960s. Especially John Broome, who kind of stuck with the character through that whole time and was himself a beatnik, I’ve always thought. 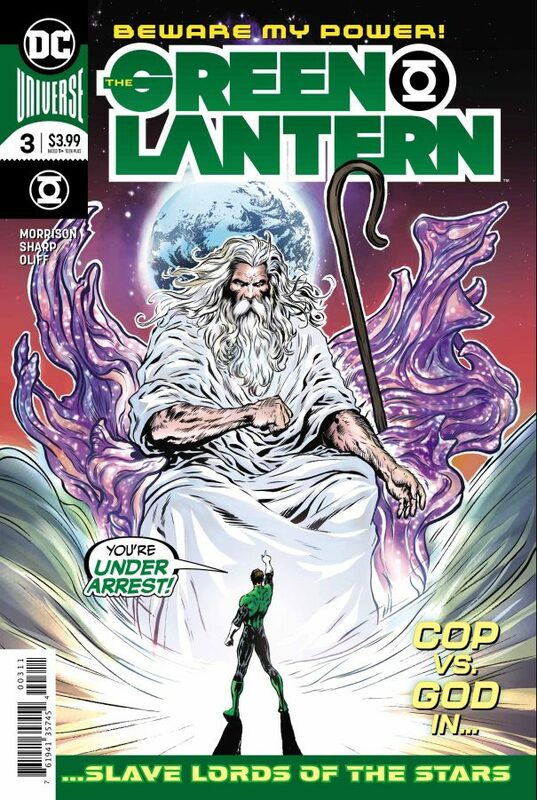 I wanted to go back to his basic idea of Hal Jordan, who is someone he always saw as a guy who had his mind blown by being inducted into the Green Lantern Corps, this kind of universal police force. So he wrote him as kind of a humorless spaceman who has come back from the moon or orbit and kind of doesn’t quite understand the world anymore. I found that fascinating. He wrote Hal Jordan as a guy that doesn’t really hold a job or relate to things in the same way he did before he was taken away by this peak experience that changes his view of everything,” Morrison said. Reviews: Speaking of Green Lantern, the Mindless Ones tackle the first three issues of Morrison’s run, along with the first two issues of LaGuardia. Happy birthday, Tintin: Scroll.in celebrates the 90th anniversary of the boy adventurer. Cover commentary: David Petersen follows up on his post from last week about influential comics covers in his personal collection with one that focuses on his graphic novel collection. Best of 2018: Comicon rounds up their picks for the best comics people of the year, who were chosen “for their impact on comics over the course of the previous year through various avenues affecting community and publishing.” Archie Comics’ Roberto Aguirre-Sacasa tops the list. 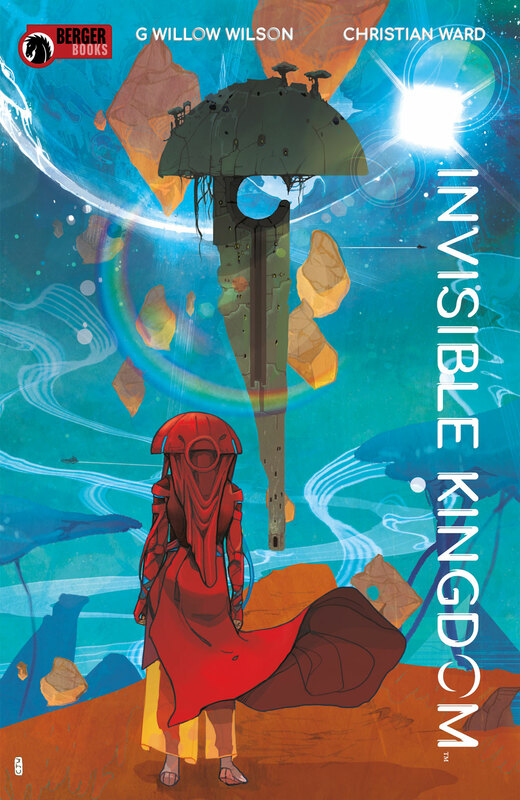 Best of 2019: The AV Club looks ahead at the comics and graphic novels they’re most looking forward to in the coming year, calling out titles like Invisible Kingdom and When I Arrived At The Castle.